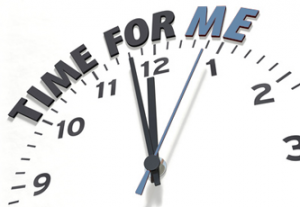 What’s It Like Living Timefully? This year, I have launched a philanthropic initiative to share the Living Timefully resources with people with life shortening conditions. It’s with great pleasure that I am able to share (anonymously) the feedback from one of the first people who took the program under this scheme. 1. How did you come across Living Timefully? Through Lea Woodward who gave me the link to your free Be Calm meditation. Then from there I got to learn and discover more about your work. 2. What did you hope to gain from taking the course? To reduce or try to handle my stress better. 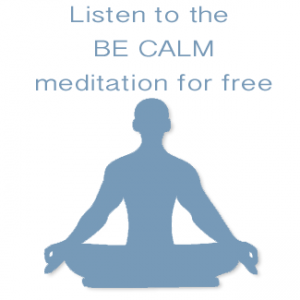 After using the Be Calm meditation, I felt it could be most helpful with handling my stress. That is when you started generously offering the Living Timefully program to people who like me need help to handle the little time they have. It felt like really timely indeed. 3. What did you learn from taking it? I learned a lot about myself and my relationship with time. Starting with discovering and putting on paper where time goes was a life changing exercise, literally! It has allowed me to see and come to terms with different aspects of my life as it is today, that were previously blocking me from moving forward with my life and projects or that were keeping me in the same loop. I have confirmed something I knew yet did not know about the past, future and present. With the meditation from the Future Time week, I was able to actually get messages in and from time that have proved really useful. 4. What was your favourite take away? Would you believe before your Be Calm meditation, I was not much of a meditation kind of person? I had tried meditating in the past but was never able to get deep with it. That free introductory meditation really made a difference. Second the feeling that the threatening pressure of time has greatly receded in my life. It is an online program over 10 weeks, every week you receive access the videos and audios giving you a greater outlook on life as we see it. You gently, slowly get to realise there is not only more to life than meet the eye there is deeper, higher, wider and then more too. It is a soft, gentle, step by step journey that releases its effect over time as you build the routine in your life. It is very practical with manageable steps everyone can apply and enjoy.